I know a lot of art teachers who wear aprons while they teach in an attempt to protect their clothing from the destructive hands of little ones. Or maybe they’re just like me, a complete mess when it comes to working with anything that has the possibility of spilling and/or staining. 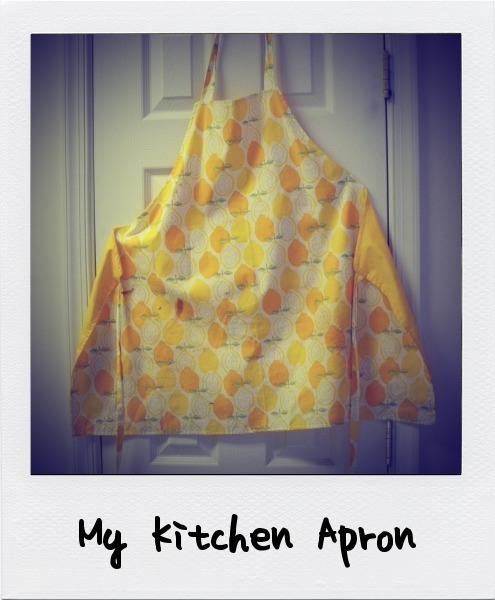 Personally, I haven’t worn an apron while teaching since I was a student teacher. One of my colleagues, however, thought it would be a good idea to order us art teachers some new aprons for the new school year, with the intention that we would then decorate them as we saw fit. Sounds like a great idea! This got me thinking, with the immense amount of creativity bouncing around inside art teachers, there must be some fabulous aprons being worn out there. Which then got me thinking, I want to see them all! I’ve decided to start a weekly feature here on Art Teachers Hate Glitter called Show Me Your Apron!. 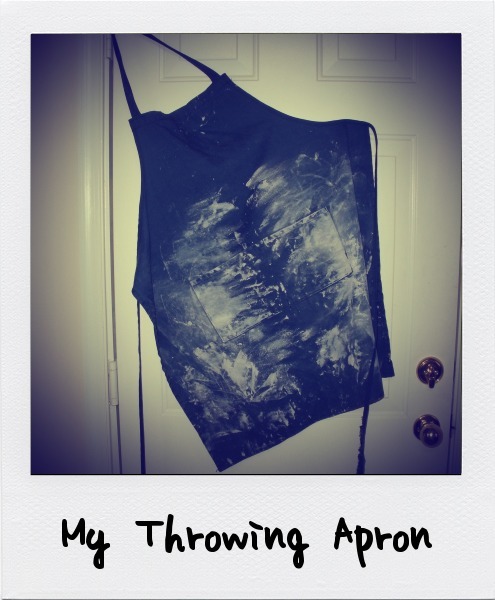 I want to see your wackiest, craziest, dirtiest, ugliest, most glamorous aprons. I want to see the colorful ones, the tattered ones, the bedazzled ones and the I-can’t-believe-I-forgot-to-take-this-off-and-wore-it-home ones. Not an art teacher? Who cares?! Any apron will do. Like I said, I don’t even wear an apron when I teach, but I do wear one in the kitchen and when I’m at my wheel. It's totally paint covered now, and I've been making a new apron, though I'll also continue to use the old one(s). I'll be in school on Friday – will have to shoot a photo of my nasty arsenal of paint-y plaster-y stiff-with-dried-acrylics art shirts!